​Week after week, Higher Vision Church is packed with nearly 3,000 adrenalized God followers. The 12-year-old multigenerational congregation just outside of Los Angeles is quite diverse, and that diversity takes center stage on Higher Vision Worship’s debut album, For Your Kingdom – available for pre-order now and everywhere on October 6th via Syntax Distribution. 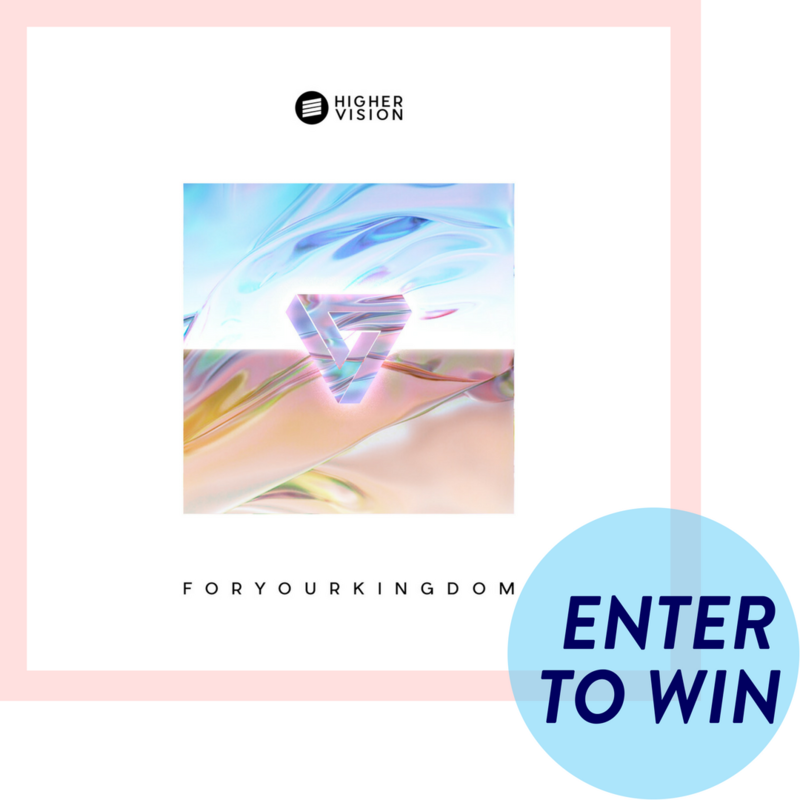 ​​By subscribing, you agree that you want to enter to win a copy of For Your Kingdom and agree to receive occasional emails from Higher Vision Church and Worship and FrontGate Media. Open to US Residents 18 years or older. Prize has no cash value. 5 Winners will be selected on 3/25/2018 and notified by email. ​This page is designed by FrontGate Media.